CG Says: The 2018 BMW X5 is essentially unchanged. 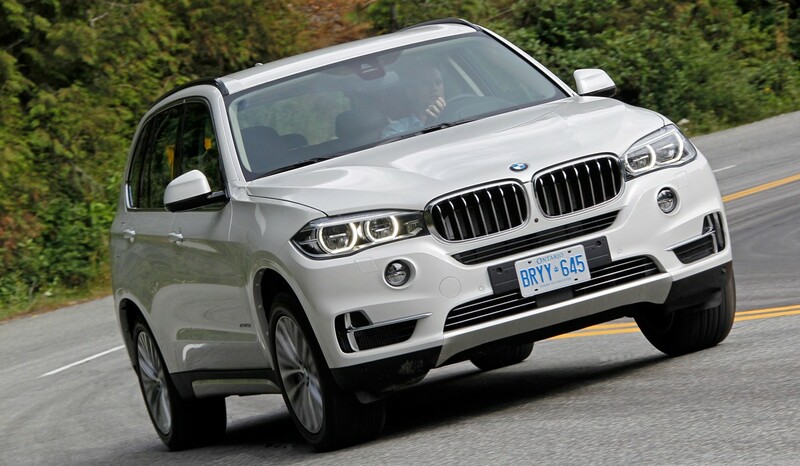 The BMW X5 is a premium midsize crossover SUV. The lineup includes a plug-in-hybrid model. The xDrive40e uses a turbocharged 2.0-liter 4-cylinder paired with an electric motor and lithium-ion battery. Total powertrain output is 308 horsepower; BMW claims a range of up to 14 miles of pure-electric driving. 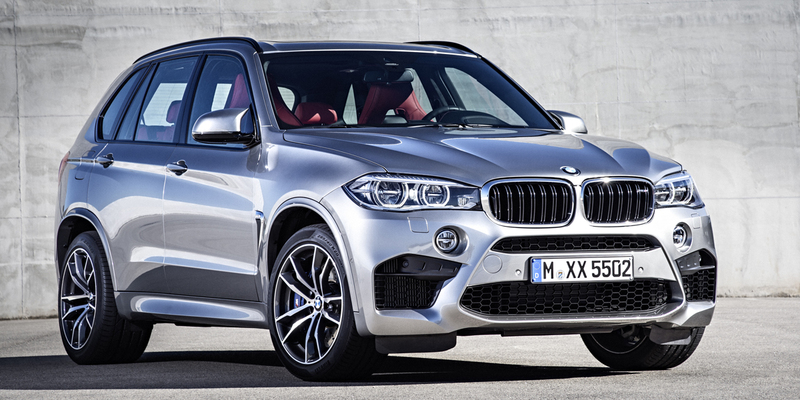 On the opposite end of the spectrum is the high-performance X5 M. The M boasts a hopped up, 567-hp version of the XDrive50i’s turbocharged 4.4-liter V8. The base engine is a 300-hp turbocharged 3.0-liter 6-cylinder. There is also a 255-hp 3.0-liter 6-cylinder diesel. All engines are paired with a 8-speed automatic transmission and all models are all-wheel drive—except the rear-wheel-drive base s35i. Available features include quad-zone automatic climate controls, surround-view camera, night-vision, and LED headlights. In any of its forms, the X5 delivers BMW’s characteristic polish and performance with SUV utility, though it is not as spacious inside or as cargo-versatile as many premium midsize-SUV competitors. Still, the X5’s acceleration, sporty handling, and availability of a frugal diesel engine are highlights. Any X5 model is quite pricey, but if you crave an SUV with an emphasis on “Sport”, this BMW might be the one for you.